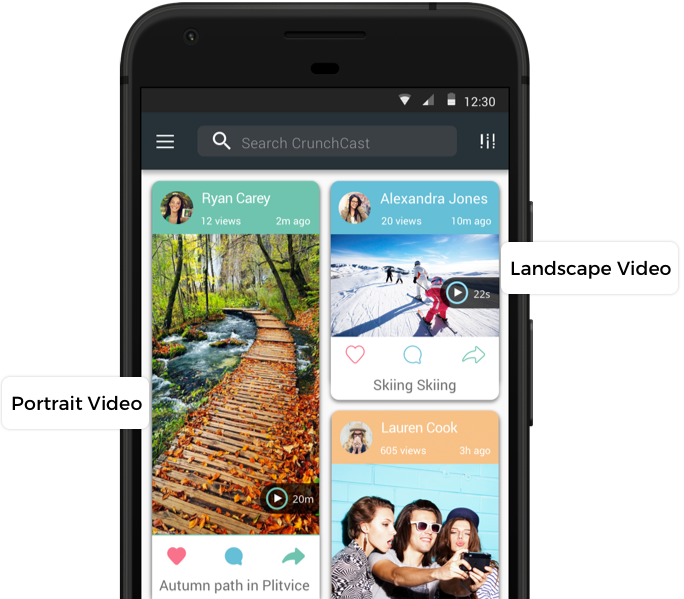 CrunchCast is the first of its kind personal video service that lets you share true high definition 1080p videos with your family and friends. 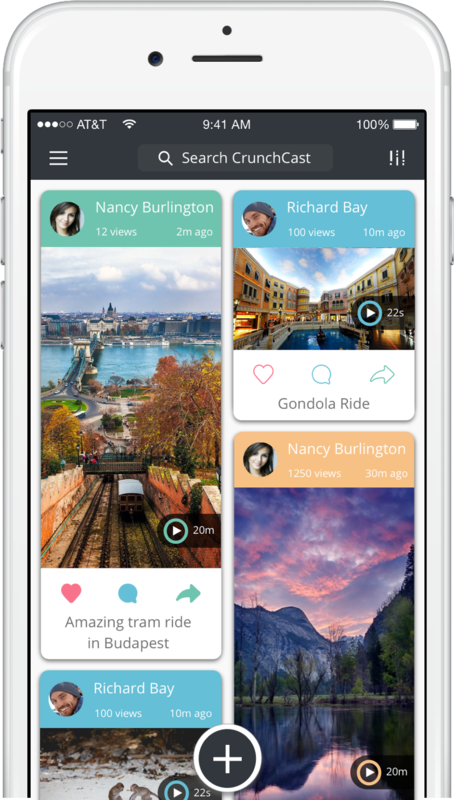 You shoot amazing high definition videos with your phone today. All popular messaging services reduce these videos to standard definition or worse. CrunchCast delivers true high definition at standard definition data rates. Add videos to your timeline. Share instantly with family and friends. Send once and share with as many people as you like, whenever you like, without incurring additional data charges. Enjoy CrunchCast videos on your big screen TV using AirPlay. Portrait and landscape videos are shown the same way as they are captured without undesirable cropping or zooming. 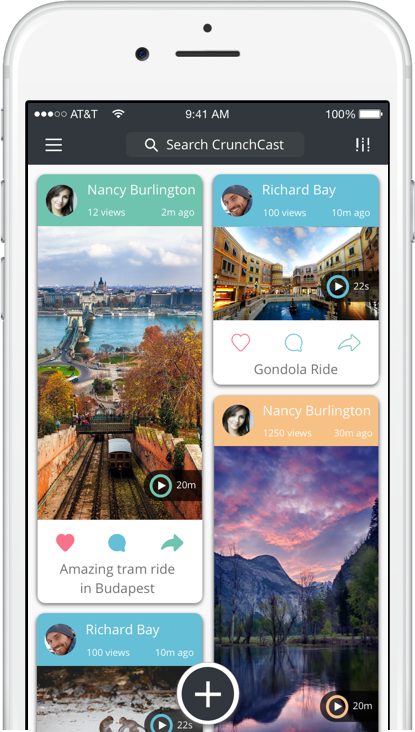 Switch seamlessly between playing and commenting on videos by tapping outside the comments. Add, modify or delete users at any time. 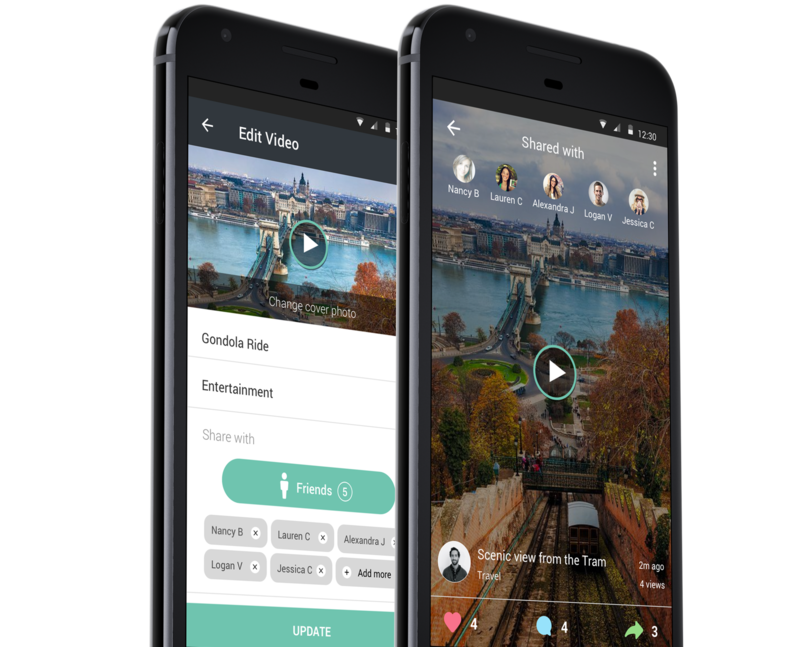 Un-share videos easily. That's right, what are you waiting for? You've come this far, read all the way to the bottom of the page. 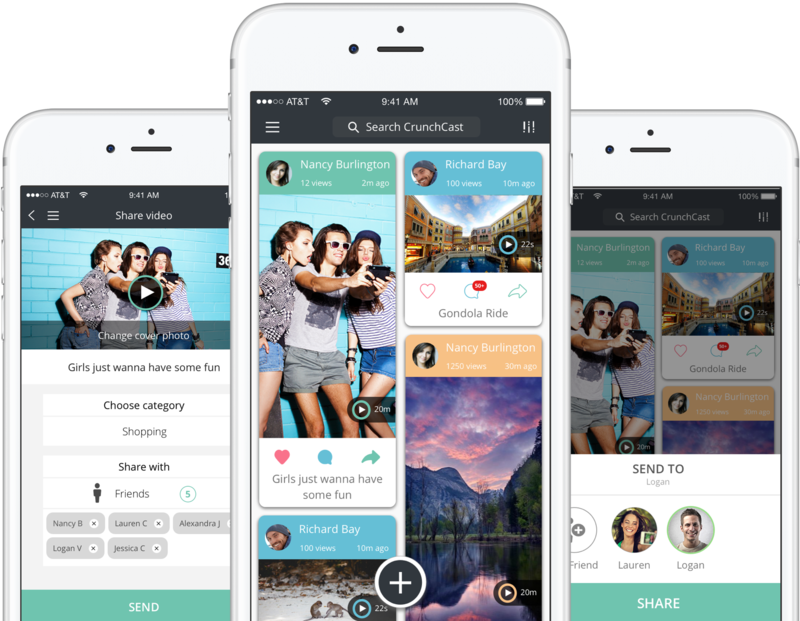 The only thing left to do is to get yourself over to the App Store / Google Play and download CrunchCast today.